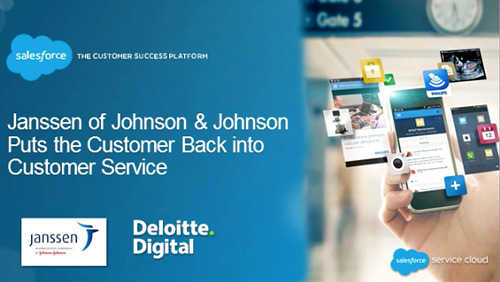 Janssen Pharmaceuticals, a member of Johnson & Johnson, transformed their medical information contact centers to deliver a faster, more seamless customer experience. Watch this webinar to learn how using the Salesforce Service Cloud and Knowledge allows Janssen to increase agent productivity, improve agility and accelerate customer responsiveness. To watch our free demos, sign up now.